The annual Tholons Services Globalization Index evaluates business locations to identify each one’s viability as business process outsourcing (BPO) destinations. Its “Top 50 Digital Nations” ranks the countries that have the digital capabilities to support global business operations, while its “Top 100 Super Cities” lists the cities that house such industrialized hubs. After dropping to third place and losing its spot to China last year, the Philippines reclaimed the second notch in the index’s “Top 50 Digital Nations” list. India remains at the top spot. China has since exited the list, having seemingly closed their borders from partnerships with businesses from other countries. The Philippines outshone other top countries, including Brazil, the USA, Mexico, Canada, Russia, Vietnam, and South Africa. In addition to this, six industrialized cities in the Philippines have been recognized in the index’ “Top 100 Super Cities.” Manila is the second “Super City” after top placeholder Bangalore, India. Cebu (ranked 11), Davao (75), Sta. Rosa, Laguna (87), and Bacolod (89) are established outsourcing hubs in the Philippines. Iloilo is a new entry in the index, debuting on the 92nd spot. These cities have been mainstays in the Tholons Services Globalization Index for the past few years and are among the Philippine government’s own Next Wave Cities. Time and again, the Philippines has shown in this index its competitiveness in the global arena, but it’s not without its rivals. India has been a consistent competition since the call center boom, crediting their success to low-cost operations. Despite this, the country has been losing about 70% of their call center contracts to the Philippines. That’s an estimated $30 million in foreign exchange earnings. International companies are recognizing the value of the Filipinos’ workforce’s college degrees, superb English language proficiency, and intimate understanding of the Western culture over India’s cheaper outsourcing offers. 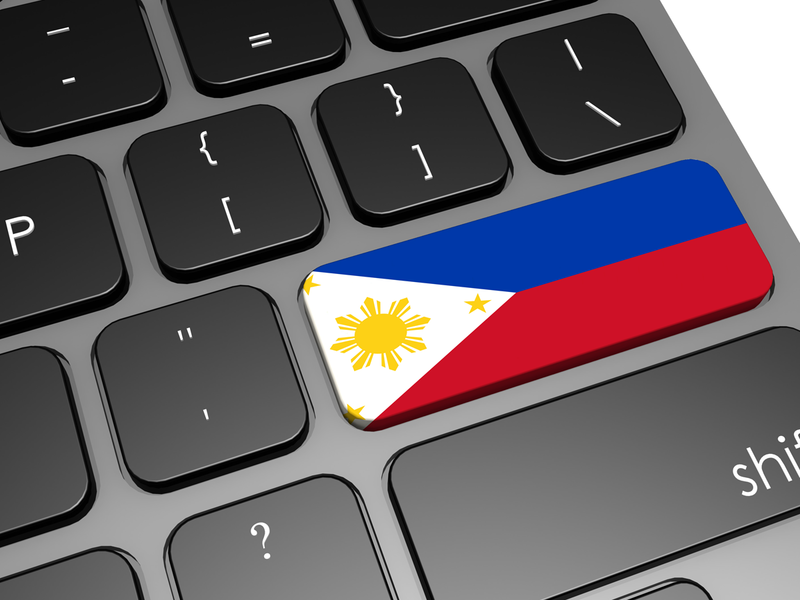 The Philippines also has a multicultural population, enabling companies to manage their multilingual outsourcing functions from one location. The Tholons annual index focuses on ranking destinations based on global competitiveness using metrics such as availability of skilled workforce, operational costs, infrastructure readiness, and risk and quality of life. Technology, of course is among the metrics but it wasn’t until last year when the index began giving a much more pronounced focus on each location’s digital capabilities. 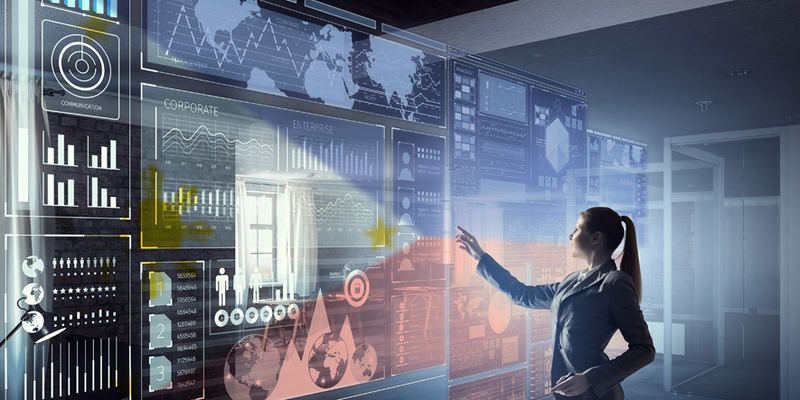 Even with the recent shifts in global business demands driven by today’s digital transformations, the Philippines continues to prove itself to be a strong destination for foreign investors. 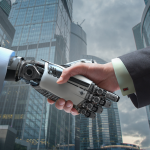 The past few years have seen the growth of automation, robotics, and artificial intelligence (AI) threatening to displace jobs. Despite this, the call center industry has projected to generate as much as 70,000 jobs and an additional $1 billion in revenue this year. The Philippine outsourcing sector, meanwhile, is expected to receive over 16% to 18% of the total services globally this year. A factor to consider is that out of all solutions being outsourced to the Philippines, voice-based call center services make up more than 50% of the country’s outsourcing revenues. This is where Filipino workers excel. Despite the threats that AI and automation may pose, even with truly impressive contact center technical advances, these call center jobs won’t be replaced any time soon. Customer care, technical support, web/software development, and other knowledge process outsourcing (KPO) fields involve tasks that require genuinely human qualities and skills. Negotiation, persuasion, subjective aesthetic appreciation, wittiness, and the ability to provide personalized instructions will never be substituted by algorithmic execution. This also holds true for other non-voice processes such as content development, translation, and moderation where being able to discern context is the primary skill required. The Philippines needs to do a bit of fine tuning to maintain a healthy digital ecosystem in order to sustain this agility and heighten its global competitiveness. Aside from the basic communication and customer support-relevant skills, Philippine outsourcing companies need to increase their focus on KPO-related proficiencies. KPO makes up 34% of the local outsourcing industry. To increase that, an influx of employees with highly specialized skills and digital knowledge are needed. This means a KPO-focused approach to college education and employment training in fields like healthcare and medical services, banking and finance, animation and design, and content creation. o increasing the recruitment of specialized IT professionals. In addition to these, local governments’ push to improve the working conditions in these cities is beneficial. For this, they need to streamline transportation systems, develop commercial areas, and encourage food and lifestyle establishments within these industrial zones. Partnerships with various private sector will also be essential.